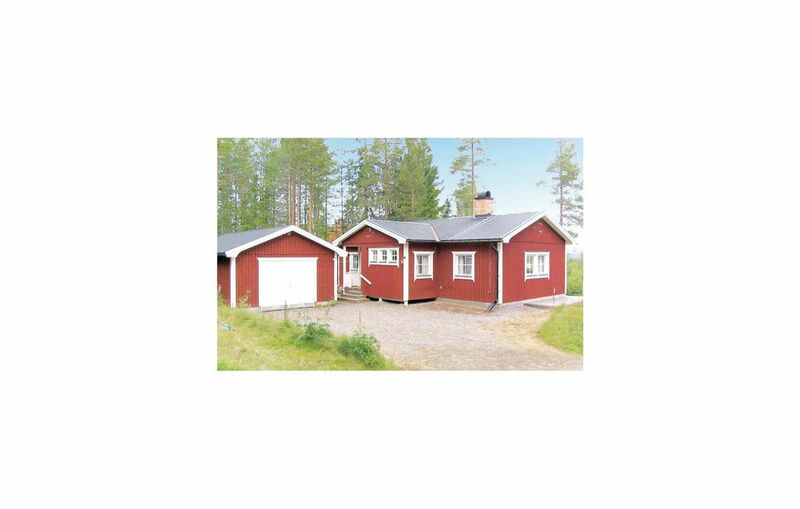 Nice holiday home in a peaceful enviroment with view over the hills. Särna is known for the clear fishing water. Enjoy the Swedish nature!